In the last week of August, a demolition crew detonated a battery of explosives to destroy the final 30 feet of a 210-foot high Glines Canyon dam on a small river in Washington State in the largest dam removal project in the world. 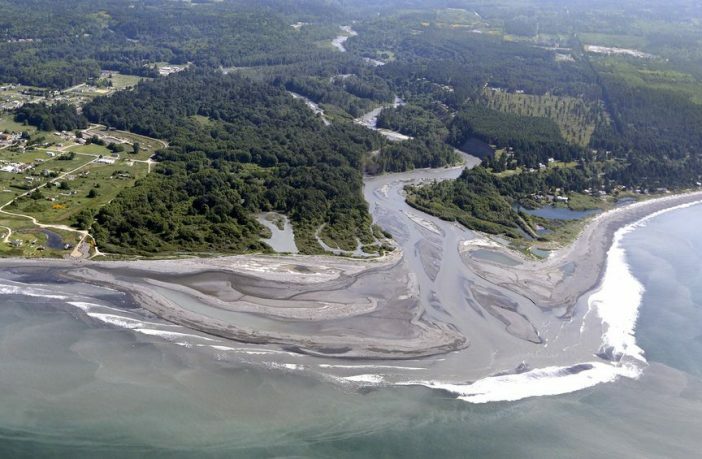 The 45 mile long, Elwha River was damned twice in the early 20th century, in 1914 by the Elwha Dam, located 5 miles from the mouth of the River and secondly in 1927 by the Glines Canyon Dam in 1927, 8 miles further upstream. The dams were put in place at the time, along with many others across the USA, to generate power for the growing nation and in this part of the country for timber production in particular. 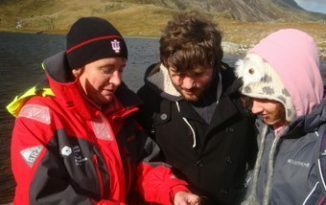 While the dams did much for the local economy, they have had a highly detrimental effect on the surrounding environment, the local salmon population was all but decimated as was the shellfish population. The local Lower Elwha Klallam tribe relied on the salmon, and in 1979 the US Supreme Court ruled that the tribes were entitled to half of the states salmon catch. This pivotal ruling lead to the tribes fighting for the removal of the dams entirely which lead the dams being bought by the federal government in 1992, with the view of auctioning their removal. After nearly a decade of blocking by Senator Slade Gorton of Washington, he was voted out of office in 2000, it then took a further 11 years for plans and infrastructure for the removal of the dams to be put in place. On the 15th of September 2011, demolition finally began, starting a slow three-year process of demolition that culminated in this final explosive end a month ago. The smaller Elwha dam was demolished within 6 months, and the effects on the downstream environment are easily seen, salmon populations are booming. 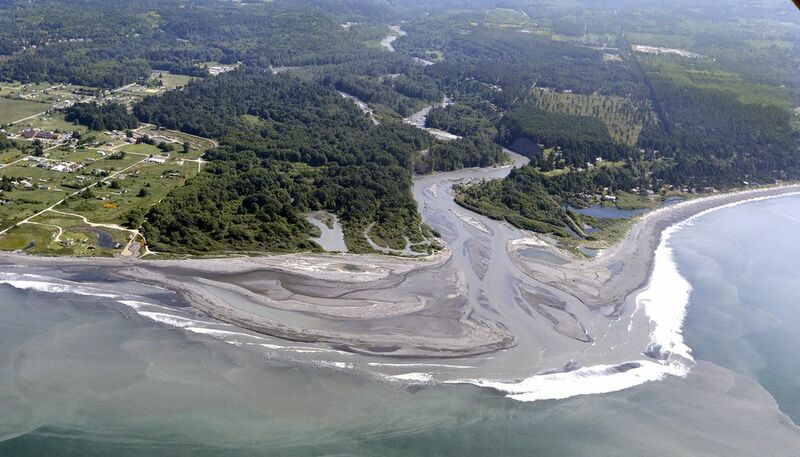 The gradual release of sediment has rebuilt riverbanks, created estuary habitat for Dungeness crabs, clams, and other species; trees and shrubs are sprouting in the drained reservoir beds, and sediment once trapped behind the dams is rebuilding beaches at the Elwha’s outlet to the sea. The positive effects are being seen as a triumph for nature, and it is especially a relief for the engineers who were worried that the 21 million cubic meters of sediment trapped behind the dam would cause untold damage to the local environment; the gradual release of sediment has however been a great success. This successful dam removal has given hope to many campaigners across the United States who are hoping that further dams maybe removed, returned environments to their natural state.